"There are so many types of contact lenses. How do I know what's right for me?" Don't worry! We get this question all the time. Once you've made the decision to wear contacts, you need to put some thought into which lenses is best for you and your lifestyle. The options can be overwhelming. Your eye doctor can help you make a decision, but it helps to know what's available. 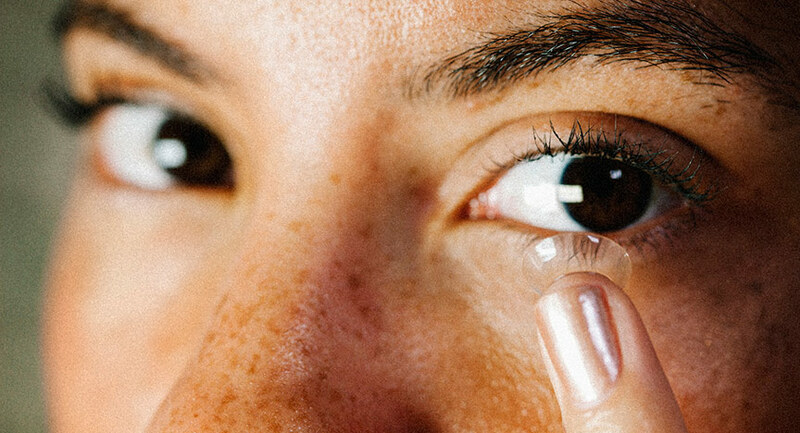 Here's a breakdown of the types of contact lenses and what makes them different. There are three main types of contact lenses, and they differ based on wear period (how long you keep them before throwing them out). These contacts are only meant to be worn for a single day. You open a new pack in the morning and throw them out before you go to bed at night. These contacts have a longer wear period of one to two weeks, depending on the brand. They’re reusable and you store them in a lens case with fresh solution each night. These contacts have an even longer wear period of one month. Like weekly disposables, they’re reusable and you store them in fresh solution each night. When it comes to taking care of your eyes, daily contacts require the least amount of upkeep. All you have to do is open a new pack in the morning and throw them away each night before bed. This does require making sure that you always have a supply on hand, as you can’t “overwear” them if you suddenly run out. Because of this, daily lenses also encourage better habits, helping you keep your eyes healthier by avoiding habitual overwear. On the other hand, weekly and monthly contacts require more upkeep. You open a new pack at the beginning of the wear period and reuse them daily, meaning you have to rinse your lenses with clean contact solution before storing them nightly. Each time you put in your contacts, you should rinse and dry your lens case. The lens case should also be changed at least once every three months. 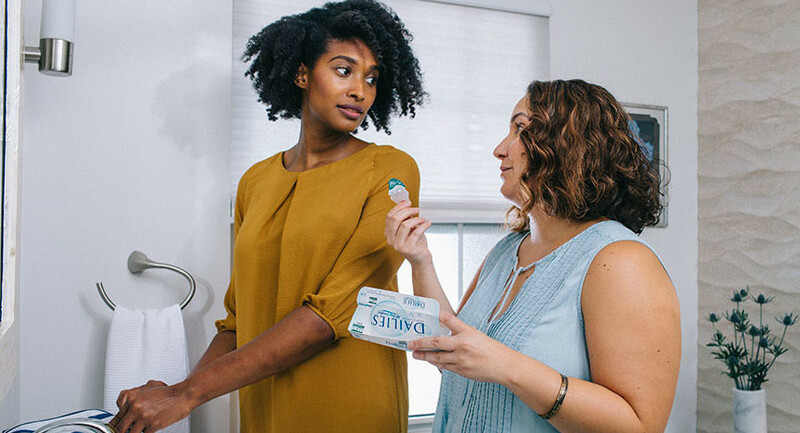 With weekly and monthly contacts, you must also keep contact lens solution on hand—making sure to replenish it regularly, have a place to store it and remember to pack it when traveling. You also need to keep track of when you open a new pair of contacts, so you can be sure to change them on schedule and avoid over-wear (which can put your eye health at risk). Because you wear a new set of daily contacts every day versus a new set every two or four weeks, daily contacts typically cost the most, followed by weeklies and then monthlies. 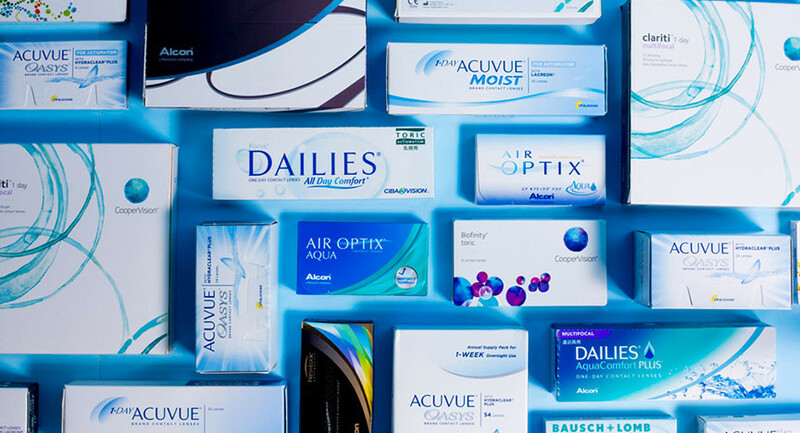 Prices for contact lenses can vary quite a bit depending on brand, package size and whether the lenses have additional requirements, like astigmatism correction, color, or multifocal correction. Do you plan on wearing contact lenses every day? When choosing a lens, it's good to consider how often you will be wearing contact lenses. Daily contacts are a great choice for many different types of people. They are the doctor recommended choice for everyday use. 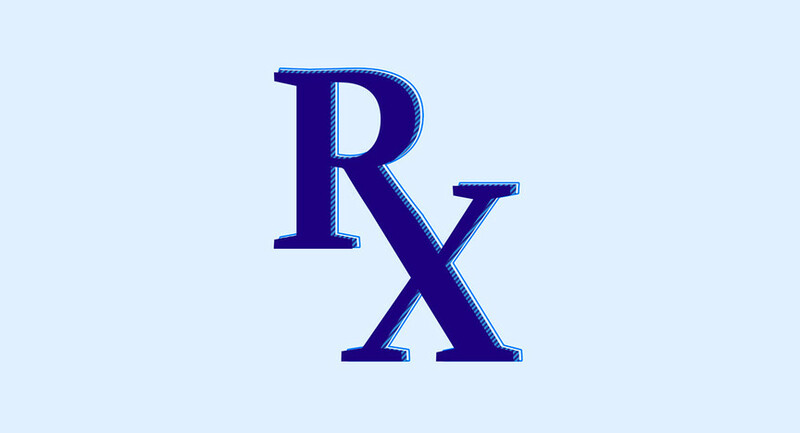 Although they cost more, they are extremely convenient and the safest for your eye health. Daily contacts also work well if you only wear contact lenses for specific occasions, such as exercise. You can simply open a new pack when you need them, and not worry about safely storing them in a case. If you wear contacts every day, but are looking for a more affordable option weekly or monthly contacts may still be the right choice for you. When it comes to traveling, you can always grab a handful of daily contacts and toss them into your bag without worrying about also carrying a case and solution. It's also easy to always carry an extra lens or two in the event that you lose or tear a contact. On the other hand, with weekly and monthly lenses, you just need to carry your lens case and lens solution without worrying about counting out an exact number of contacts to use and store when you’re away from home. At the end of the day, the choice is up to you based on your needs and budget. 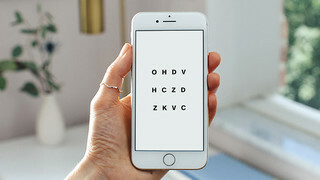 You can also switch to a new type of lens at any point by making an appointment with your eye doctor—they can offer you trial lenses or issue you a brand new prescription. If you're interested in exploring different types of lenses, here are some of our best sellers in the daily, weekly, and monthly lenses.